How do you create an atmosphere that keeps top performers at your organization? 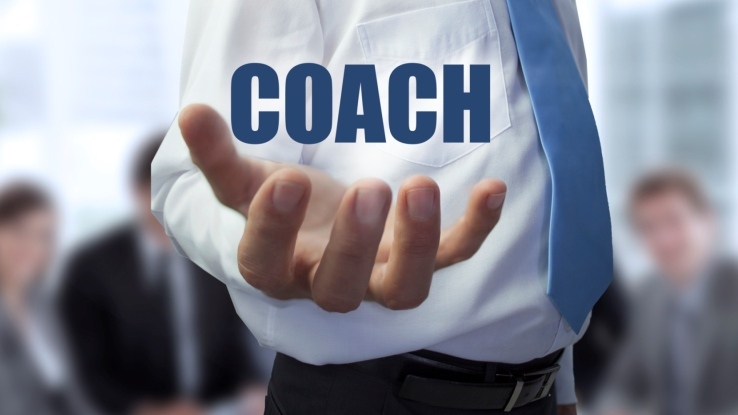 Boss less, coach more, and you shall retain your workforce and continue to inspire them. The key to retaining young top talent is to cultivate a company culture that is hard to leave. Company culture starts with the leader. By leveraging the three guiding principles below, you can create a workplace irresistible to millennials. More than ever before, it’s more acceptable to be yourself in the workplace. These days, letting your hair down won’t undermine your authority but rather will boost the connection with your teams. The erosion of many of today’s workplace formalities has caused a rise in more and more people bringing their authentic selves to work. Because they place a high value on transparency, millennials respond well to authentic leaders. They won’t want to leave a culture where diversity is celebrated, one-of-a-kind experiences are shared, strengths are valued, voices given and stories are shared. At the end of the day, people leave people, not companies. Invest the time and energy to create personal connections with your team. The number one reason millennials leave an organization is due to lack of career opportunities. In my experience, it’s not because these opportunities didn’t exist within the company, but it’s because the leaders didn’t communicate those opportunities. They were too busy bossing their talent that they forgot to coach their talent. Leaders will receive more valuable feedback at all levels of the organization if they value each person in the organization regardless of their position or generation. If you’ve taken the time to create a personal relationship, you’ll know what uniquely matters to them and will be able to coach them beyond their perceived potential. It’s easy for someone to quit a job but it’s much more difficult for them to quit a cause … especially millennials. They are suckers for significance. They long for meaningful work. Lean into their quest for good by casting the vision of the net impact your organization is having in the world. And remember, vision leaks so be sure to cast vision as often as possible and find creative ways to keep the vision front and center and top of mind. Creating a culture dedicated to fostering authentic personal relationships, developing talent, and focusing on a cause will result in millennial loyalty.